Microneedling is one of the most effective treatments in non-surgical facial rejuvenation. It involves purposely damaging the skin through tiny sterile needles in an effort to trigger new collagen production and other building blocks of healthy, youthful skin. It is often called “collagen induction therapy.” When it comes to anti-aging, collagen is a coveted goal for smooth, supple and confident skin. The latest advancements in microneedling include the Profound Microneedling RF System – which holds remarkable advantages for those who want to turn back the hands of time without surgery or the use of synthetic fillers. The Profound system works by delivering temperature-controlled radiofrequency energy to the dermis layers of the skin through a microneedle. In a single treatment, this device stimulates the body’s natural production of collagen, elastin and hyaluronic acid, which can address many aging concerns such as sagging skin, wrinkles and deep folds while also improving the texture of the skin itself. 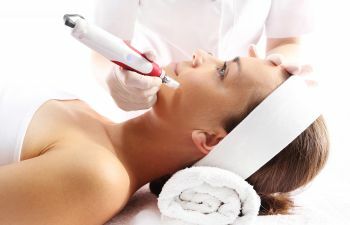 Are you interested in learning more about the Profound Microneedling RF System in Beverly Hills? Contact one of the nation’s finest facial plastic surgeons, Dr. Ben Talei. 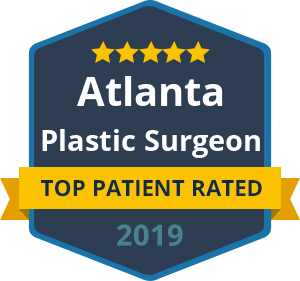 We love the ability to help patients regain their most youthful and attractive appearance without the sacrifices of plastic surgery or the concern of relying on temporary facial fillers.